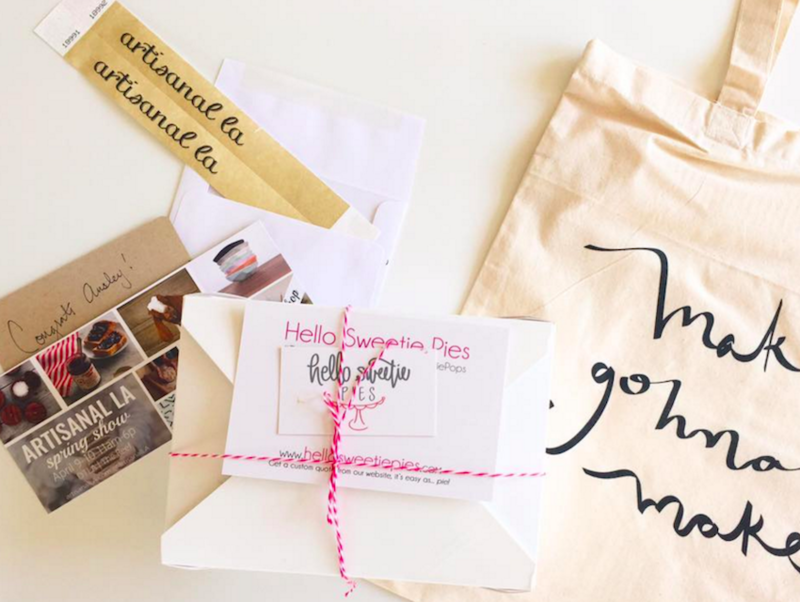 Los Angeles is rapidly becoming home to all things artisanal, local and handmade. From organic honey to stackable gold jewelry to tiny indoor succulents, all of your city-dwelling needs can pretty much be met by vendors who are also your neighbors. This weekend, Artisanal LA is celebrating exactly that, and hosting their Spring 2016 show at The Reef in downtown. Vendors include furniture makers, coffee aficionados, ceramicists, cocktail artists, ice cream experts and more. Stock up on all your crafty requirements, and don’t forget to bring your locally-sourced tote. Artisanal LA will take place on April 9 & 10 from 11:00 a.m. to 6:00 p.m. both days. Tickets are available here. Next articleCould Two Simple Food Labels Squash California’s Food Waste Problem?